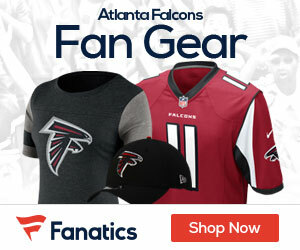 « Video: Is Mike Smith to Blame for the Falcons Playoff Loss? Wide receiver Roddy White has been added to the NFC Pro Bowl roster, the team announced on Wednesday. White replaces Lions wide receiver Calvin Johnson, who will not participate in the game due to an injury. White caught 100 passes for 1,296 yards and eight touchdowns in 2011 and will be appearing a fourth straight Pro Bowl. Over the last five seasons, White has 471 receptions for 6,422 yards and 42 touchdowns.